 I often go to beauty and some musical events and share about them here on our blog. But once in a while, it's fun to share some meaningful posts about events such as outreach programs and medical missions, right? 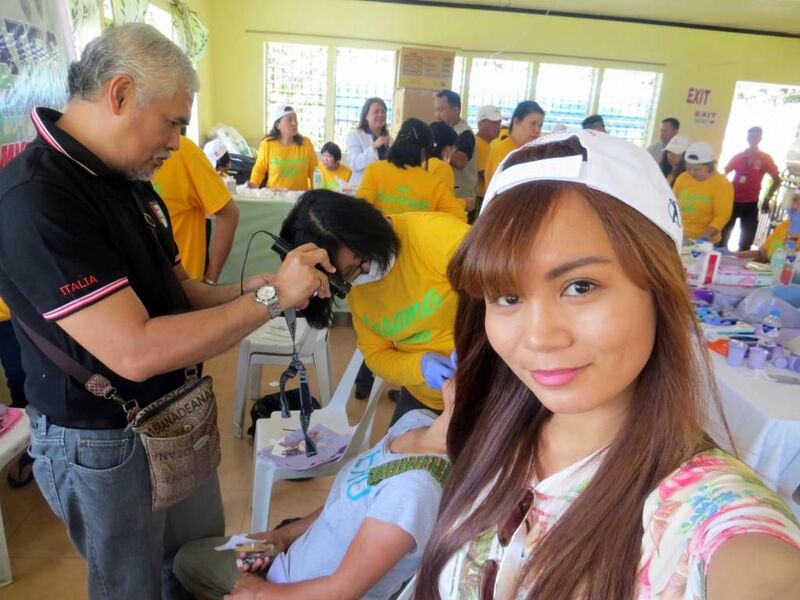 Over the weekend, I went to a dental mission in Mayambang, Pangasinan. 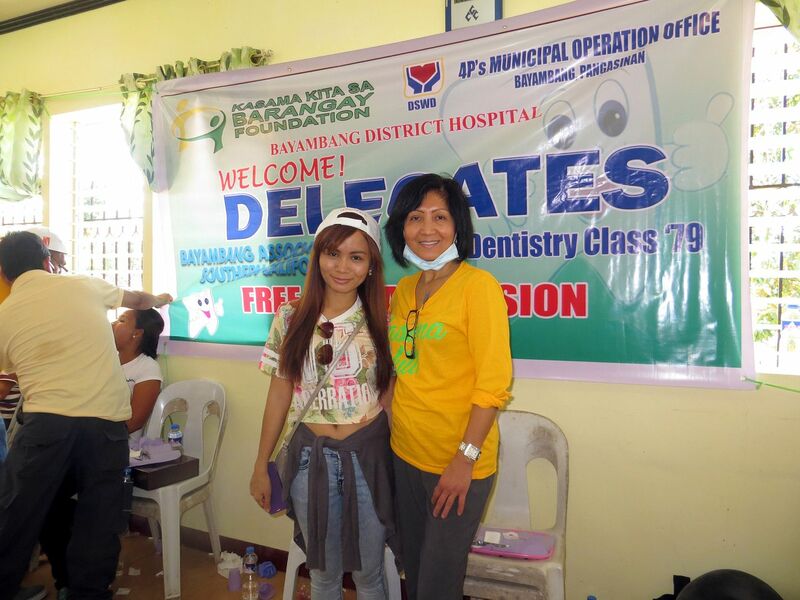 I was brought there by my aunt, Maria Victoria Roces, who is a Doctor of Dental Surgery in the USA. It was a fun and memorable event so I decided to post about it on this blog. Here's what happened. 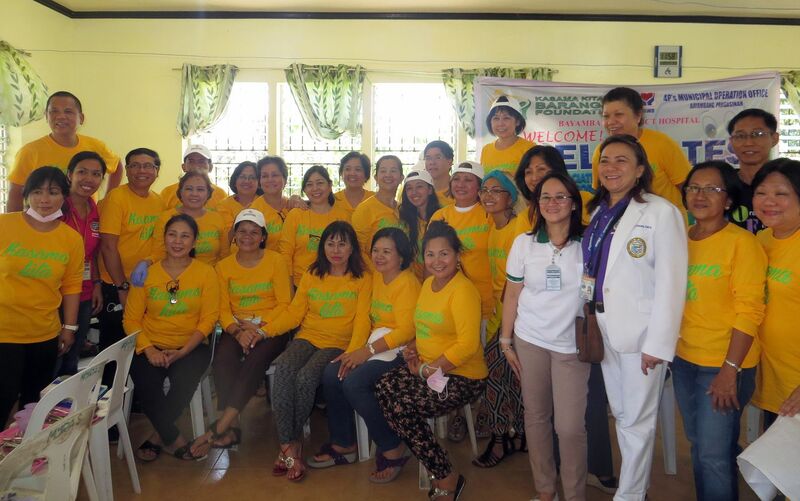 The Dental Mission was organized by the UE Dentisty Class '79 headed by Ms. Aida Guarin. It was in Bayambang, Pangasinan and since I was already in Tarlac, a city nearby Pangasinan, I was able to go with my aunt. 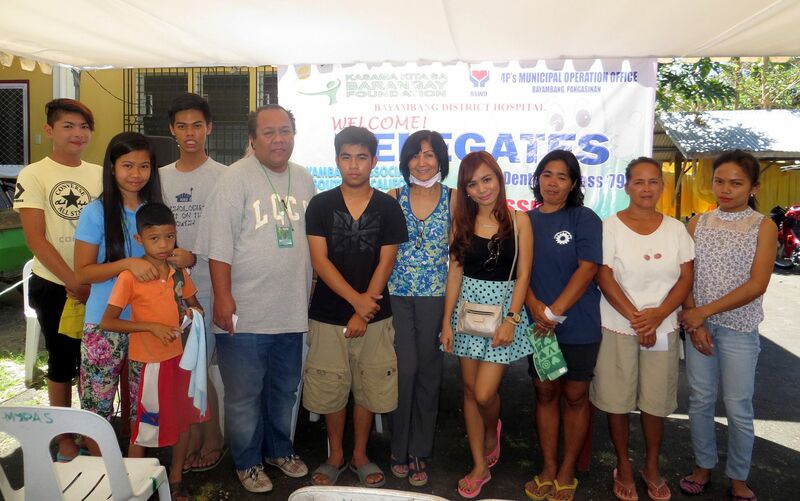 The event was held at the Bayambang District Hospital. 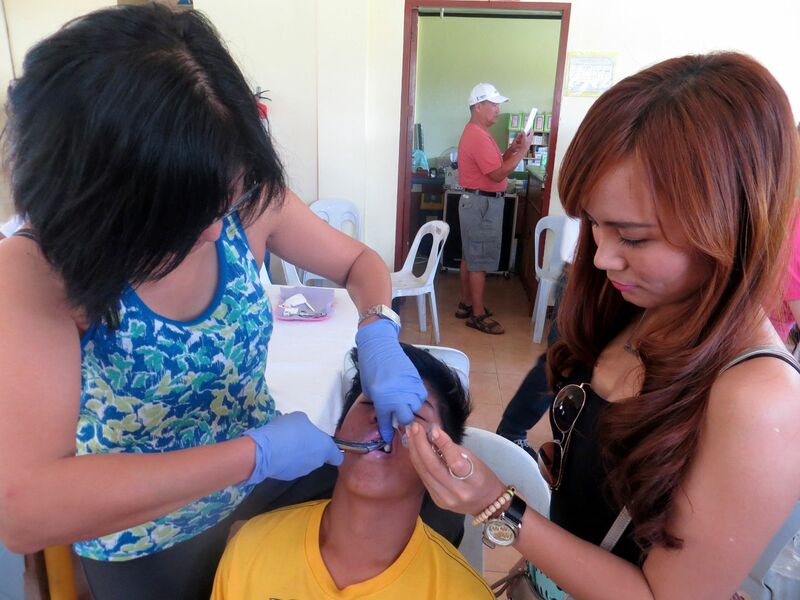 It was a 2-day Dental Mission. I wasn't really going to make a vlog because I wanted to focus on and enjoy the mission. But on the second day, I went ahead and filmed a short vlog. Watch the video below. There were about 20 dentists that came to the dental mission. There were people that came to help and assist as well. Some helped with the registration, some were assigned in checking the blood pressure of the patients, some washed and sterilized tools while some helped in holding lights for the dentists. One of my things that I dislike seeing are people getting shots. 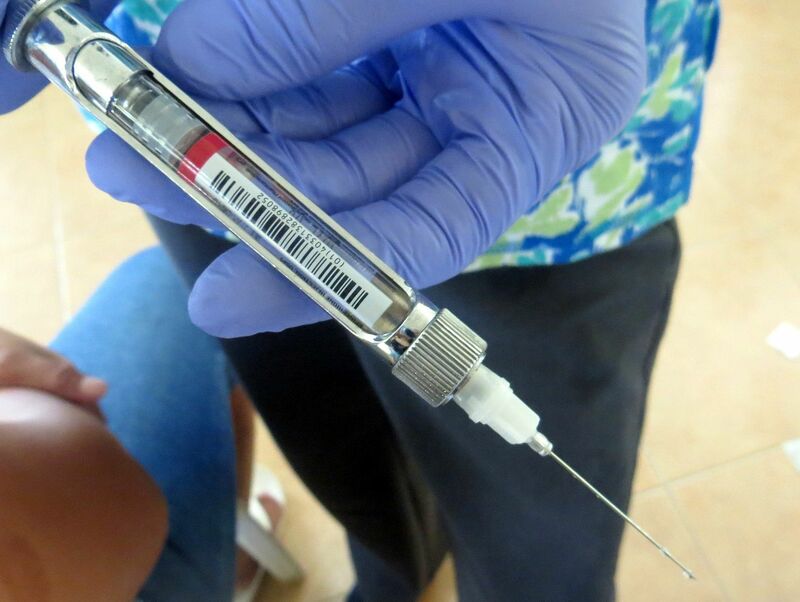 I don't fear getting a shot for myself but the sight of the syringe and the long, metal needle just makes my stomach rumble a bit, just a bit. So, imagine how I felt being in a room with lots and lots of syringes and people getting and giving shots! It is unethical to show patient's faces in photos without their consent so let me solve that by covering their faces with my face! hehe Selfie! 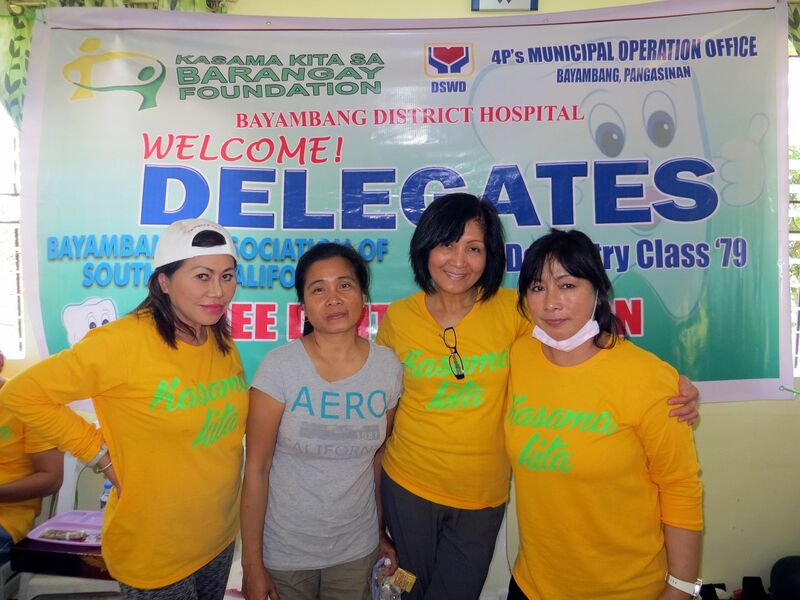 The Dental Mission was made possible with the help of these people: Ms. Julita Delacuesta (far left) and Dr. Aida Guarin(far right). But of course, an event won't be successful without the help of the front liners! Here are some nurses and volunteers at the registration/BP section. On the second day, I helped again my giving light to my aunt, literally. 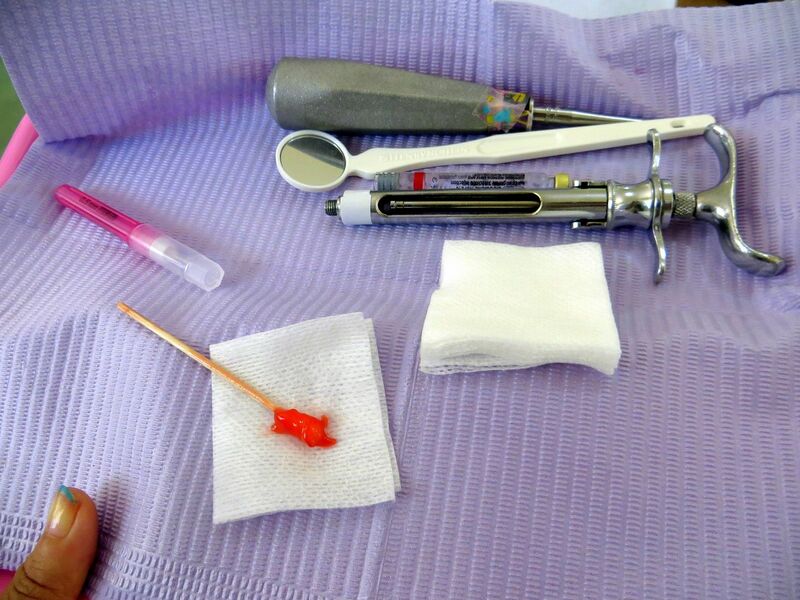 I held the torch for her so she can see the patients teeth a bit clearer. It was also nice how my aunt kept mentioning to everyone that I am a blogger and kept on promoting my blog and my YouTube channel to everyone. After that, we went back to the club house to have lunch, a sumptous, putok-batok kind of lunch. 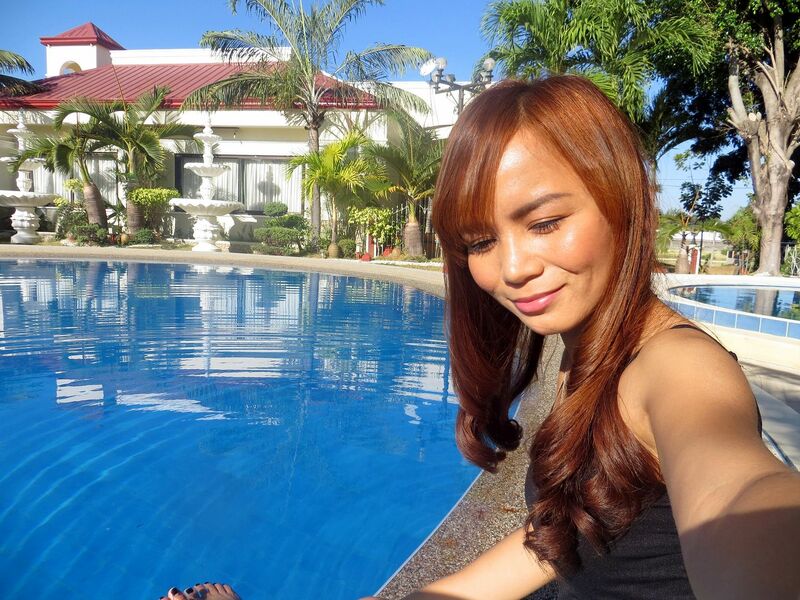 The place was so nice, skies, trees, pools and all. Too bad I was the only one my age at the venue. 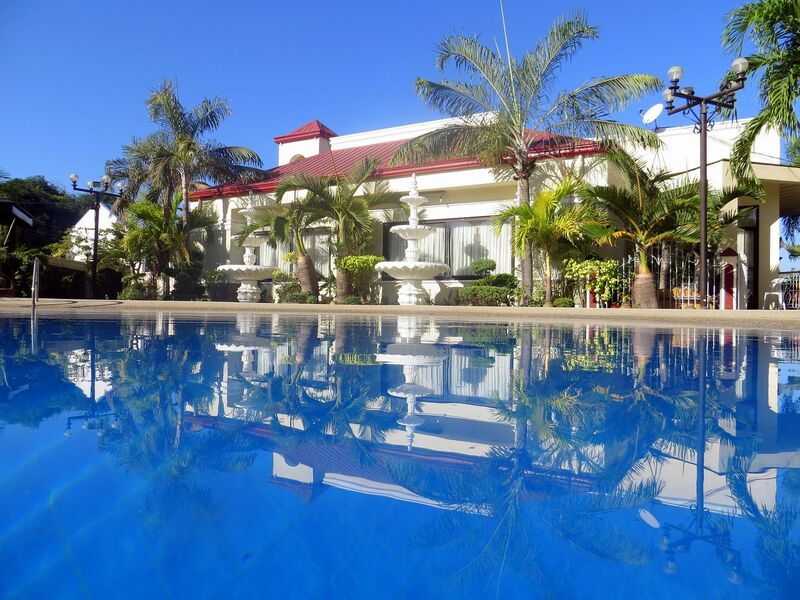 Would have been nice to swim in the pool since it's already starting to get hot here in the Philippines. 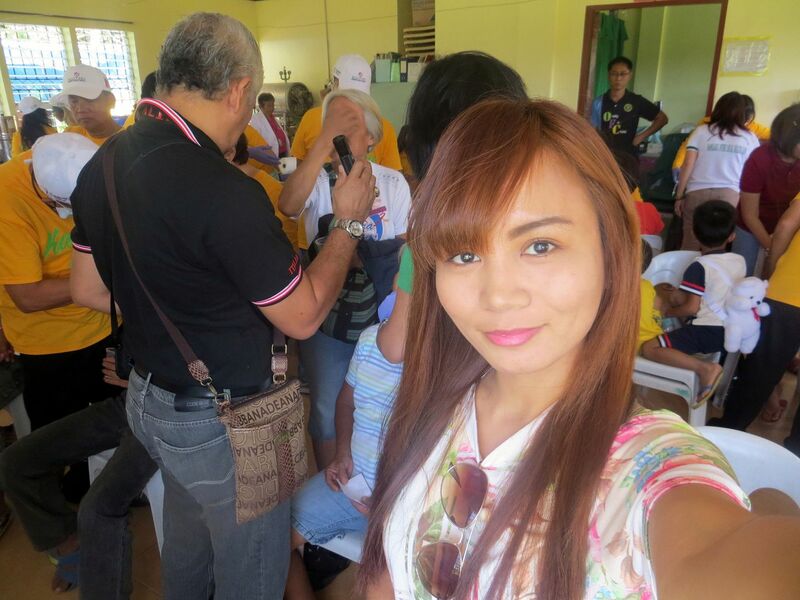 I also took some photos with Ms. Julita Delacuesta, the sister of Mr. Cesar Quiambao. 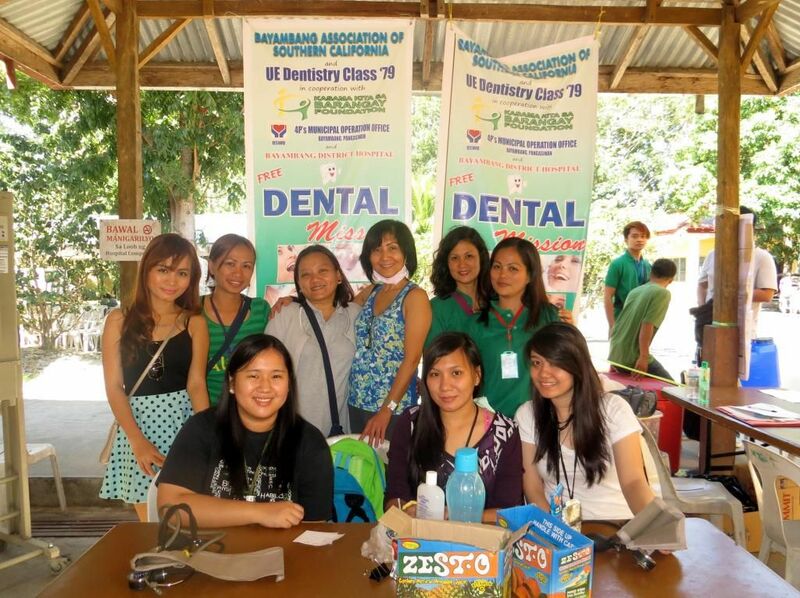 They were some of the people behind the Dental Mission. I was so impressed because despite who they are and what they have, they are still very humble and have kind hearts. People like them always leave a great impression on me. Because it is always very easy to brag and feel superior, especially when you have a lot. But it is when you have the most but still keep your feet on the ground that makes you even more impressive. So that's how I spent my weekend. I never knew medical and dental missions could be that fun!